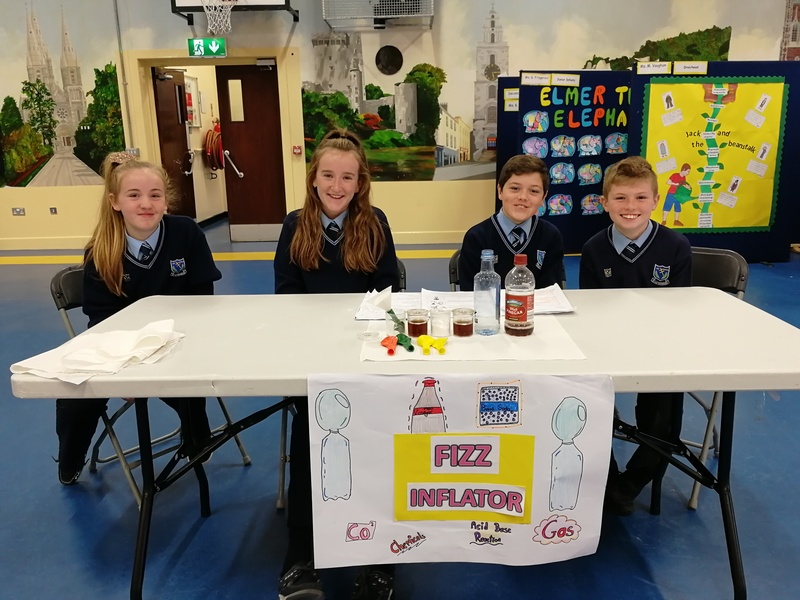 Science Week came to Scoil Oilibhéir with a bang…literally! Children took part in a variety of experiments in the halla that emphasised the scientific language and skills of observing, predicting, questioning, investigating and showing results. Our budding scientists, i.e. The Student Council, led the way by conducting themselves impeccably as they demonstrated each experiment with great attention to detail. We hope that everyone makes an extra special effort this week to take part in scientific activities as part of Science Week.